“Never underestimate the power of a few committed people to change the world. Indeed, it is the only thing that ever has.” Margaret Mead, Anthropologist. 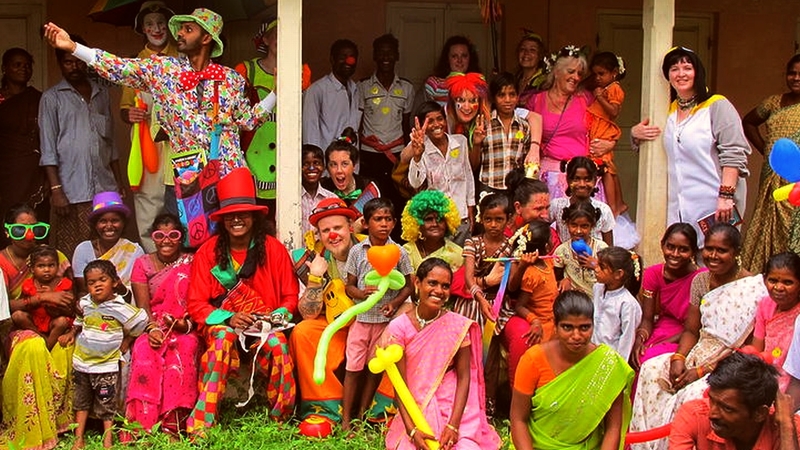 From November 1st to 22nd, I will be visiting as a Humanitarian Clown hospitals, orphanages and nursing homes in Vellore, Southern India. 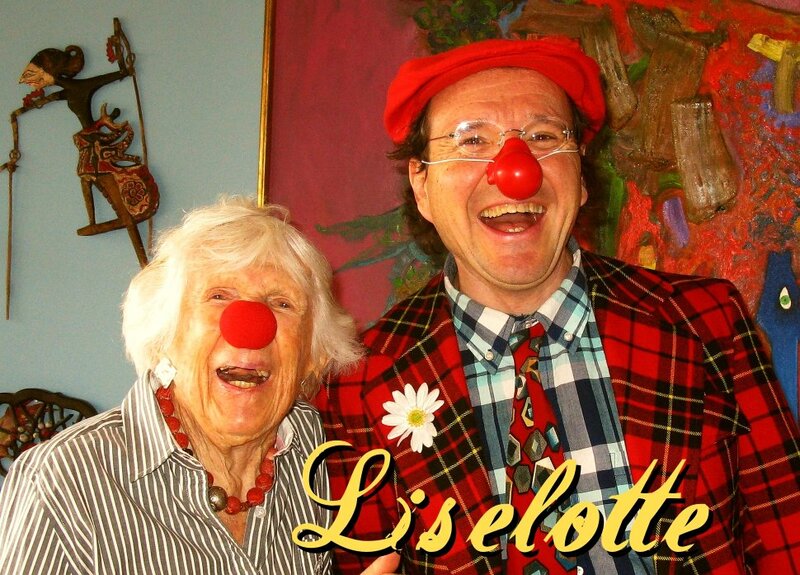 Humanitarian Clowns travel around the world to enter disadvantaged communities to make difficult situations better. 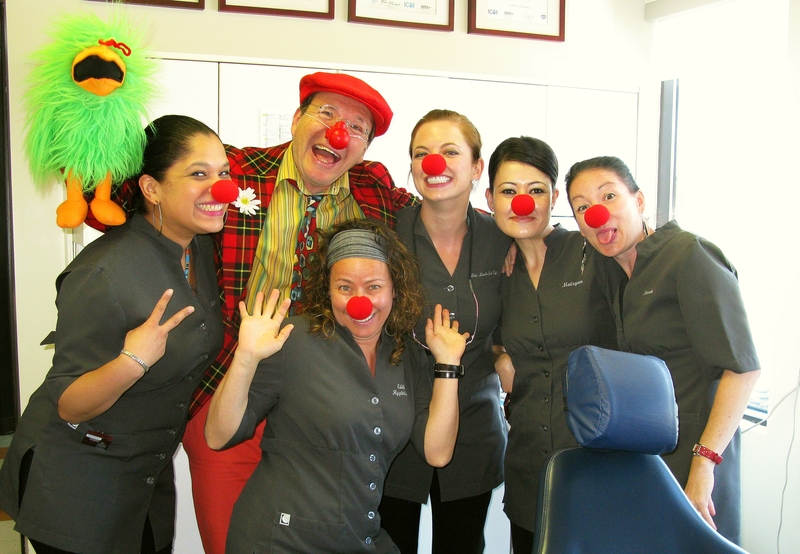 We entertain and provide humor, support, love, understanding, a shoulder to cry on and show that someone really does care. 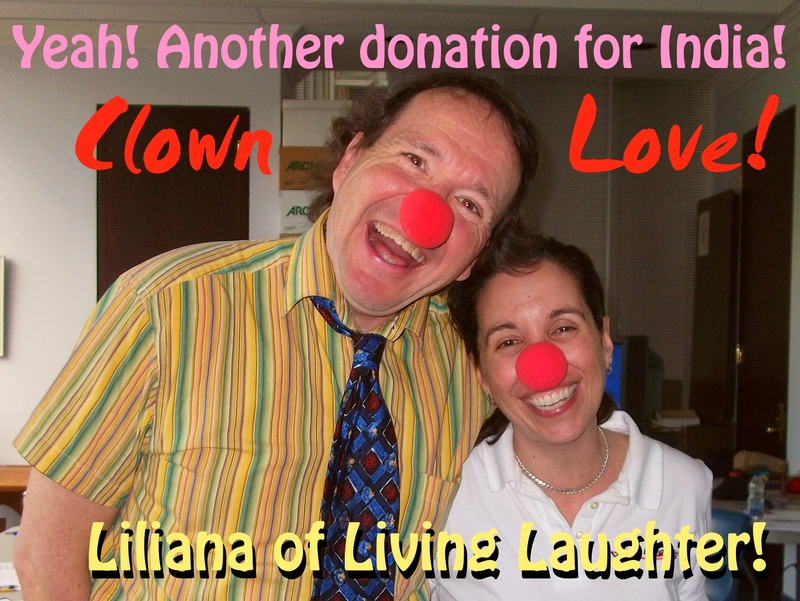 We give back to the communities something that not many have the chance to give : hope and laughter! 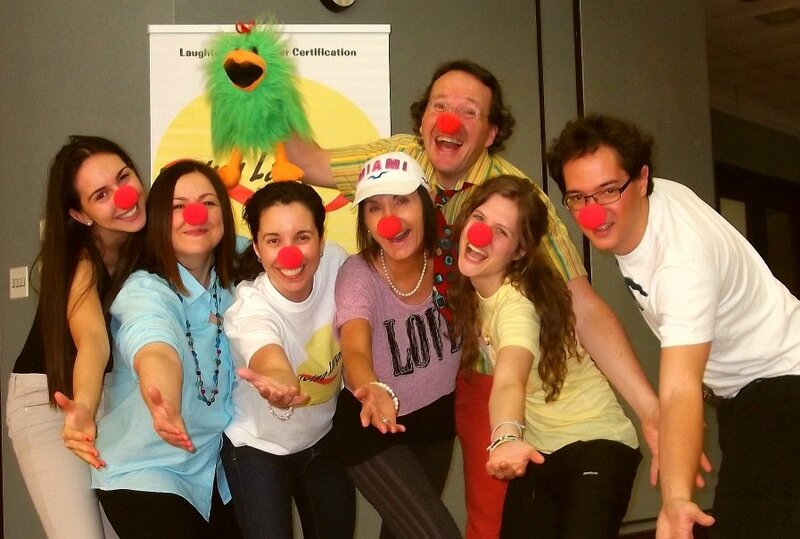 The beautiful loving team from Humanitarian Clown Australia I will visit the hospitals with!!! 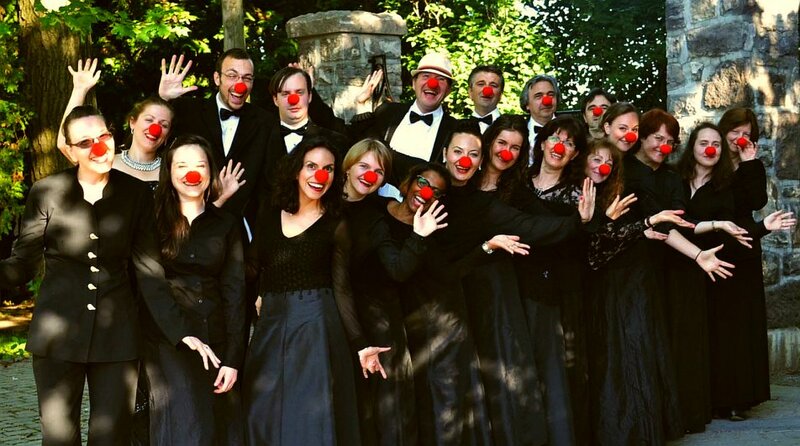 I want to share with you the gift of love and laughter around the world! For this I’ve set-up a Fundraiser page at Youcaring.com where you can send your donations. You’ll really be part of my journey as I’ll keep you up to date with my newsletter, photos and stories. This is so unique and special, nothing feels as good as sharing love around! 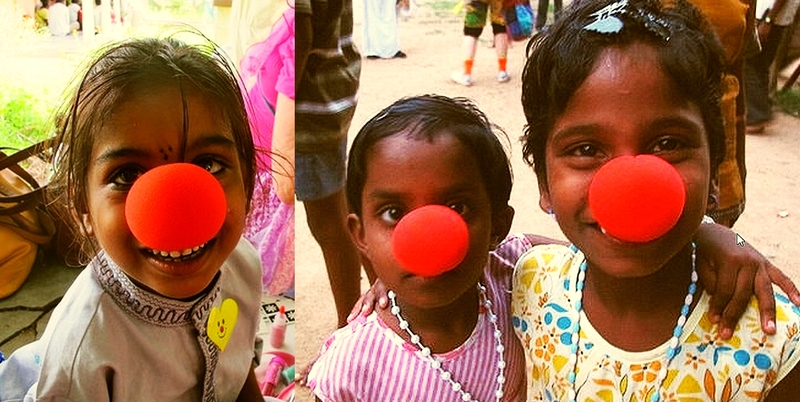 The amazing joy brought by Humanitarian Clowns last year in Tamil Nadu. Here are some of the beautiful people who believes in my Humanitarian missions!! 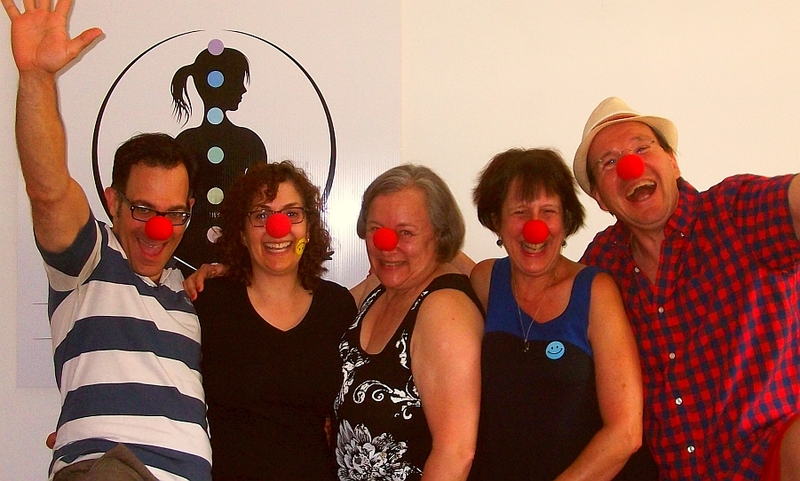 The amazing Liliana De Leo with the newest Laughter Yoga Certified leaders! 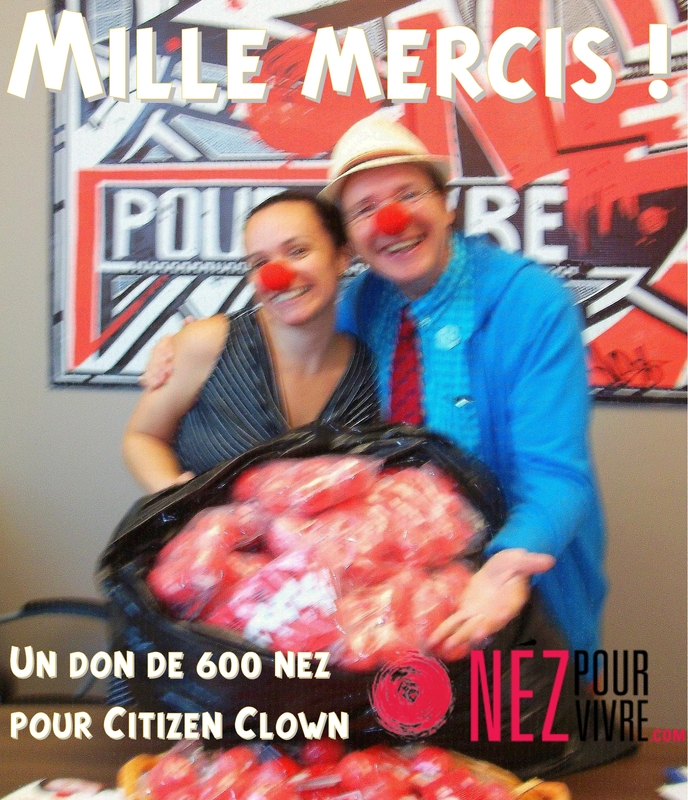 I would like to underline the amazing gift of 600 red noses from the organisation Nez pour Vivre to help me in my Humanitarian Clowning trips! 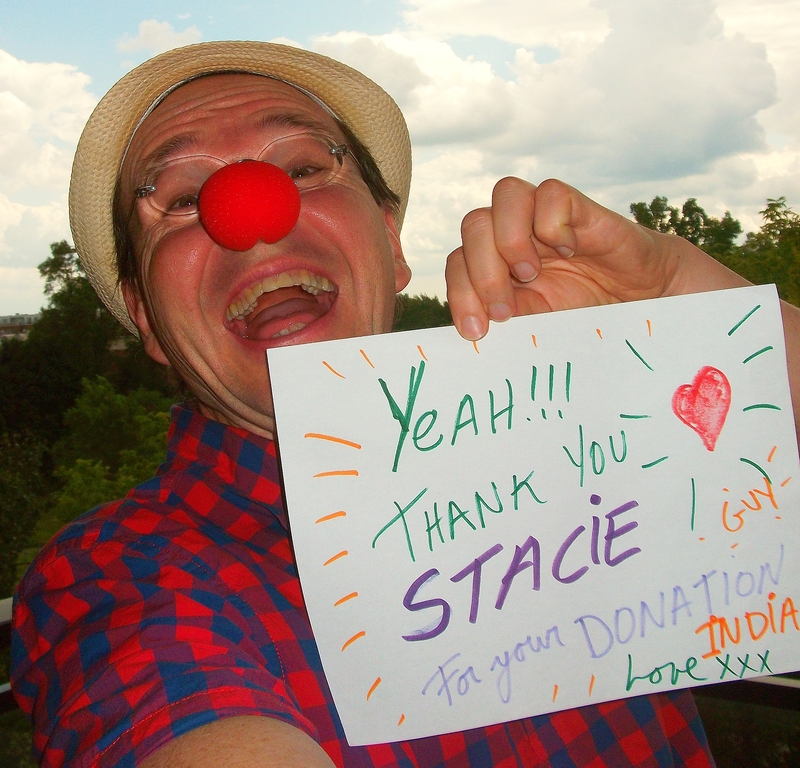 Here are some of people who have reached out and gave to my fundraiser to help me give love in India next November! : Thank you Liselotte, Stacey, Hélène, Liliana, Jean-Claude… More pictures to come!! !